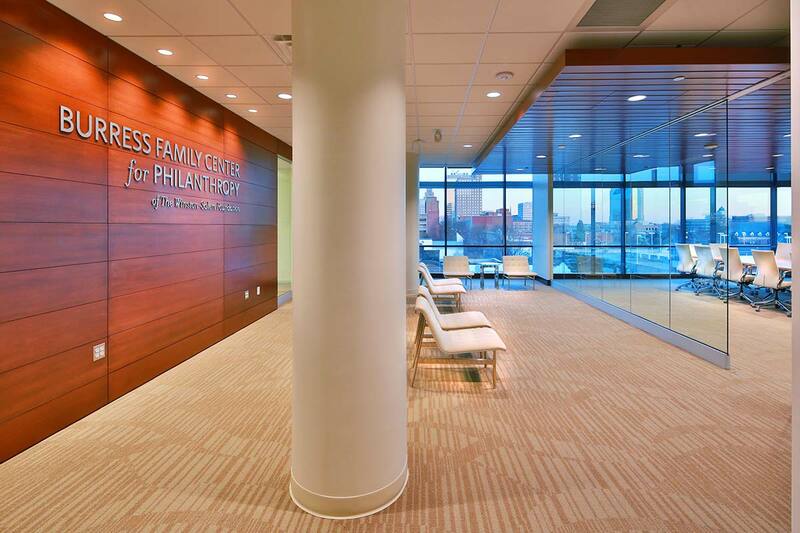 The Foundation is pleased to share with the community the Burress Family Center for Philanthropy, a collaborative meeting space. This charitable hub, located on the third floor of the Foundation’s offices, serves as a philanthropic center and an active, visible, and accessible focal point for the community’s charitable organizations. We are thrilled that this philanthropic gathering space, sponsored by the family of John and Mary Louise Burress and other generous donors, serves as a valuable community resource where nonprofits can come together to learn, to network, and to share their ideas. 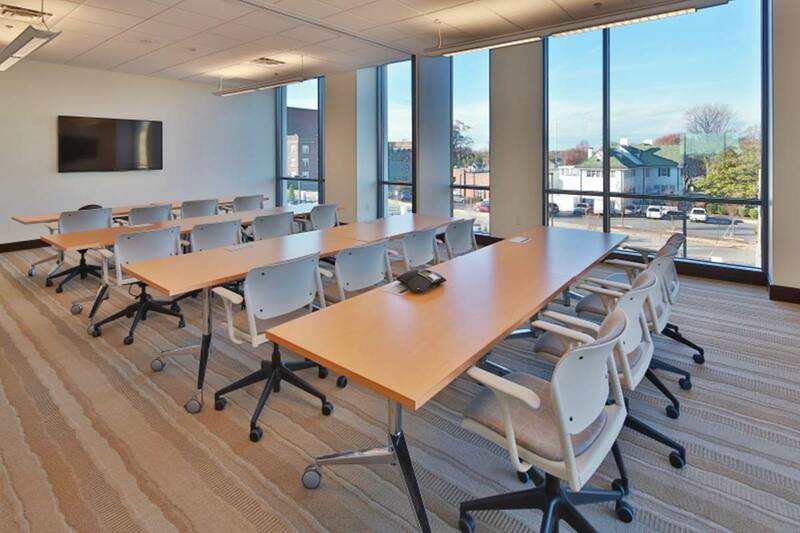 This light-filled gathering space with downtown views connects the Burress Center’s three conference rooms. 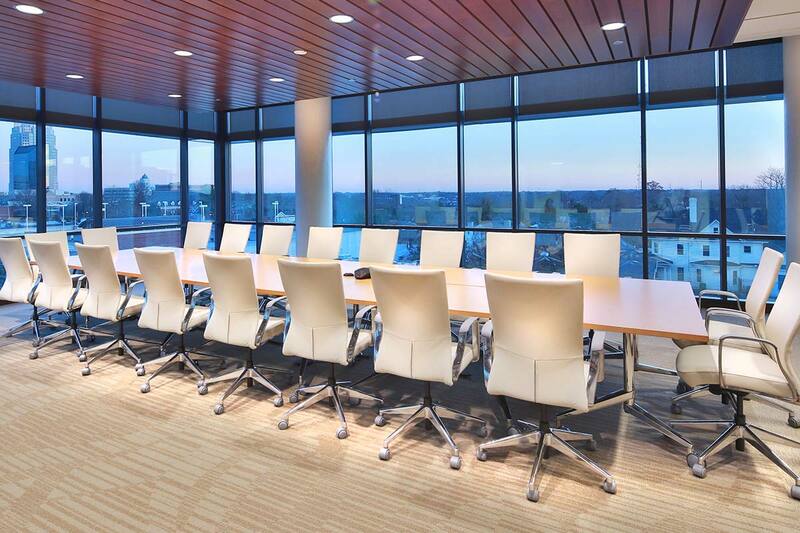 The Center's largest conference room seats up to 28 people. The large rectangular table (18 ft. x 5 ft. ) consists of eight smaller tables that can be reconfigured. 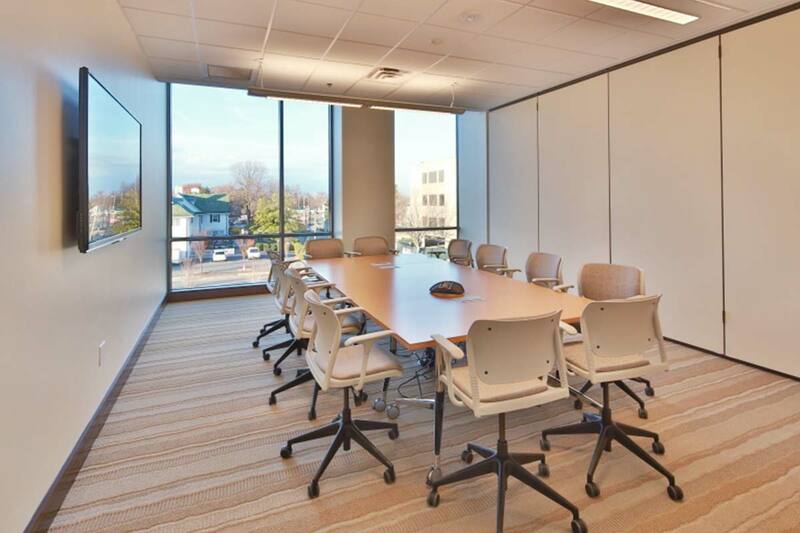 This conference room seats 12 people and features a conference table (10 ft. x 5 ft. ) comprised of four smaller tables. The space can be reconfigured to a 24-person classroom setting when combined with the adjoining Pfefferkorn Conference Room. 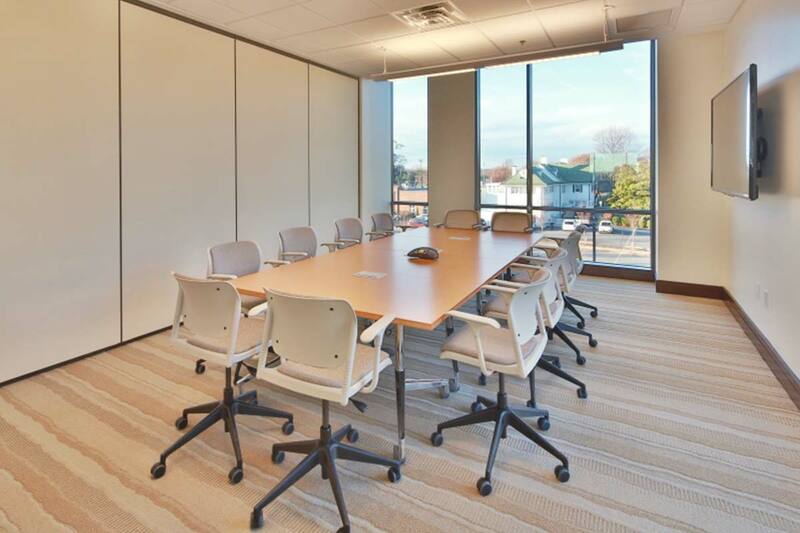 This conference room also seats 12 people and features a conference table (10 ft. x 5 ft.) comprised of four smaller tables. The space can also be reconfigured to a 24-person classroom style setting when combined with the adjoining Carter Conference Room. When the rooms are combined, the larger space can flexibly accommodate up to 24 persons in classroom style or eight smaller tables. All conference rooms are equipped with a Windows PC, TV monitor, conference phone, and WiFi accessibility. Eligibility: The Center may be used for meetings and events by 501(c)(3) nonprofit organizations or charitable entities. Availability: Conference rooms are reserved on a first-come, first-served basis. Organizations may book rooms up to six months in advance and are allowed to use the space four times per calendar year. Conference rooms are available for use on Monday–Friday, from 7:30am–9:00pm. 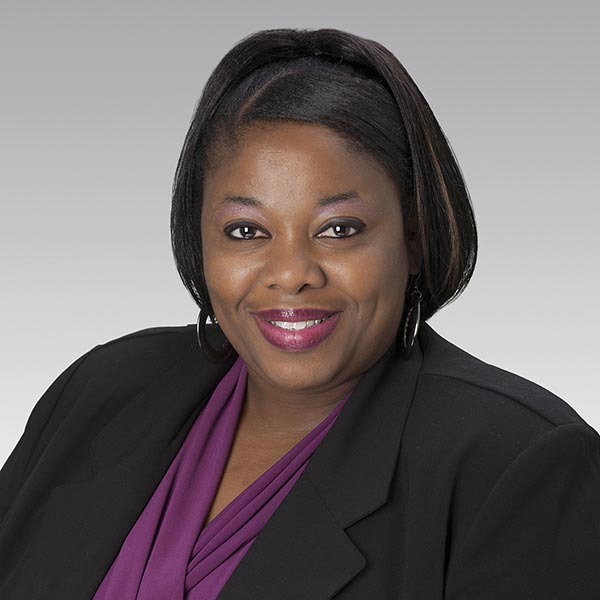 Cost: There is no fee for conference room usage during the Foundation’s weekday business hours, which are Monday–Friday from 8:30am–5:00pm. Any meetings occurring before 8:30am or after 5:00pm will incur a charge of $40/hour. Nature of the event: The Center is a conference center, and its use for commercial purposes or private parties is not permitted.